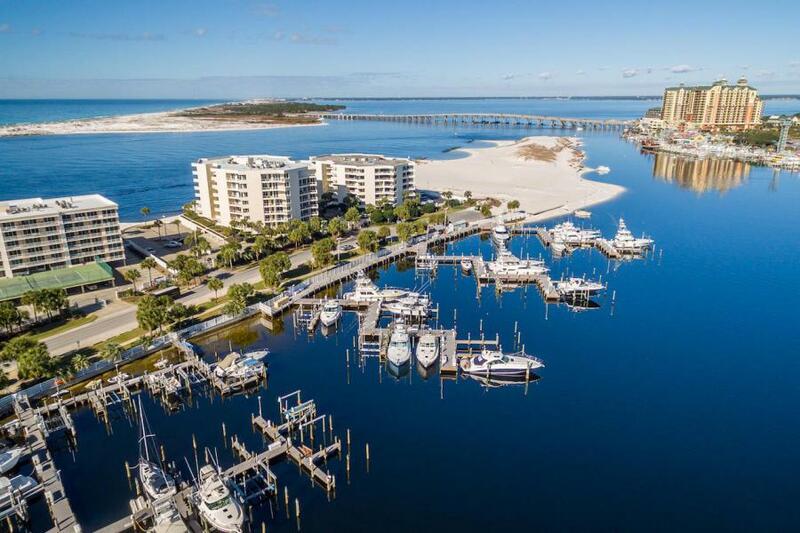 East Pass Towers II is located at the end of Gulf Shore Drive and surrounded by the beautiful waters of Destin Harbor, Destin Pass and the Gulf Of Mexico. This building and location is one of the most sought after non-rental buildings on the island. 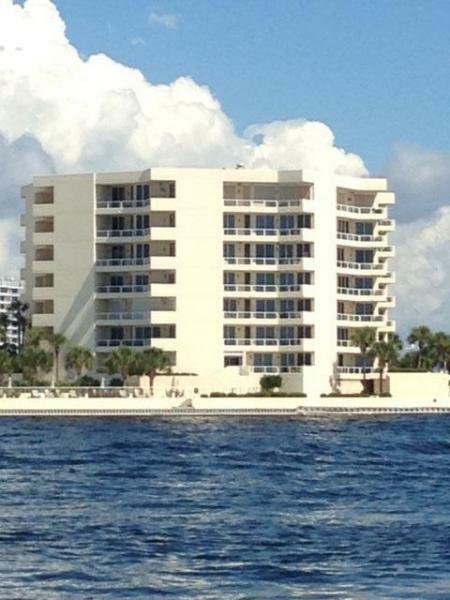 This condo has beautiful direct views of the Destin Harbor. Watch all the boating activities as well as the Christmas parade and all kinds of water activity. 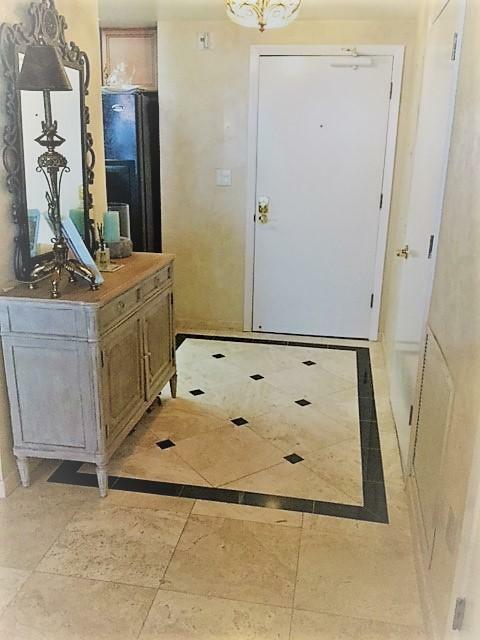 3 Bedrooms and 2 Baths offer great space for family and friends. Main living area/kitchen and foyer and exterior deck have travertine stone floors. New Dakor Glass Top stove and Washer and Dryer. 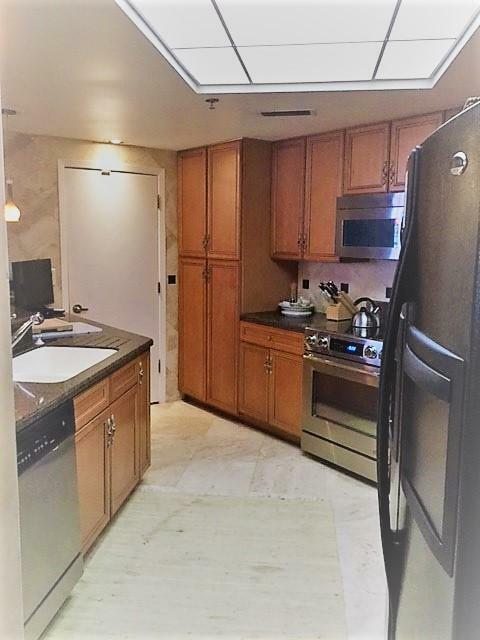 Condo comes with reserved parking space, additional storage on the first floor, beautifully renovated Club room, heated waterfront pool and spa and workout facility with separate spa.